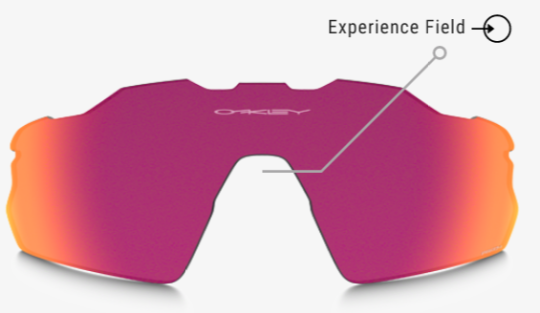 PRIZM™ is a new Oakley lens technology that fine-tunes vision for specific sports and environments. 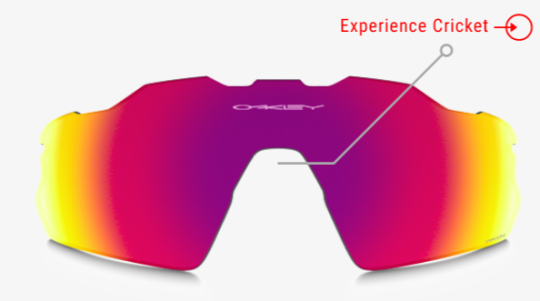 It’s a revolutionary lens technology from Oakley, dramatically enhances detail to improve performance and provides ultra-precise color tuning, designed for specific environments. 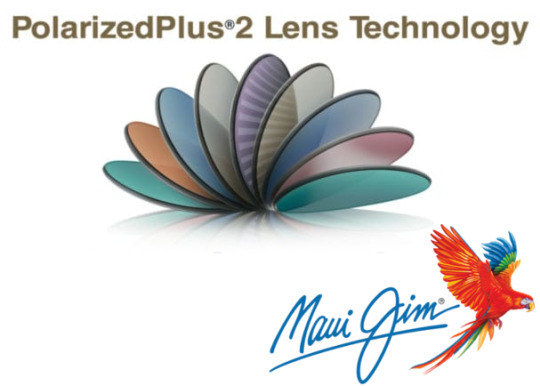 Fine-tuning vision and optimizing contrast, Prizm lenses reveal details that would typically be missed by the naked eye. 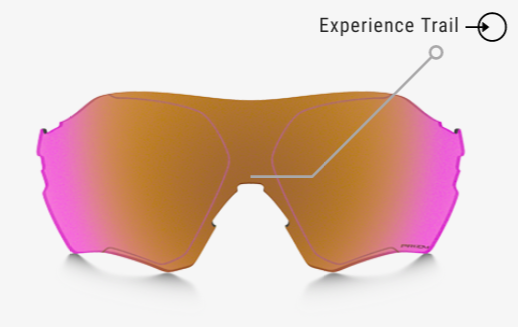 Whether on the mountain, road, water, field or course, Prizm lenses allow athletes and consumers to see details earlier, faster and deeper, resulting in an enhanced experience. 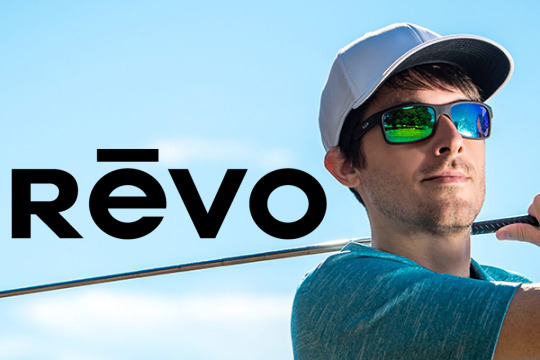 Prizm Golf accentuates greens and brown, helping golfers spot transitions between the fairway, fringe and rough and gauge distance with accuracy. 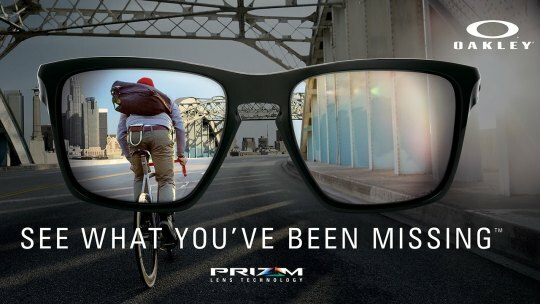 Prizm Trail enhances browns and reds of dirt while maintaining a color pop in greens so riders can spot transitions between dirt in a variety of lighting conditions. 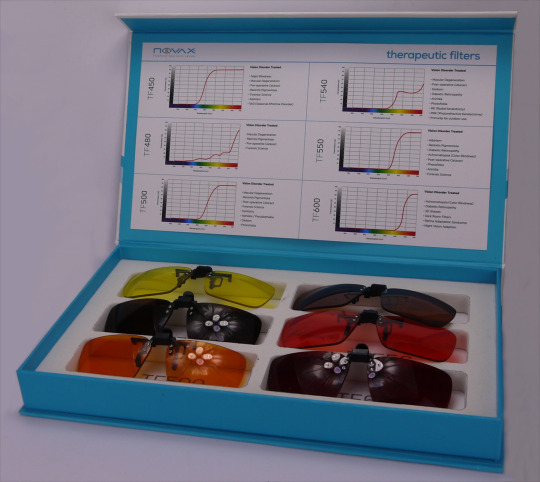 Prizm Field brightens whites, enhances blue skies and increases saturation of grass and dirt so players can track the white ball faster against the background. 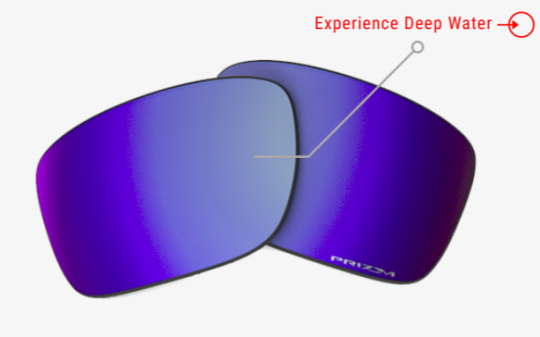 Prizm Deep Water filters out the shades of blue that overwhelm your vision on open water, while boosting greens and reds and keeping whites bright, so anglers can spot flashing fish and see what’s beneath the surface. 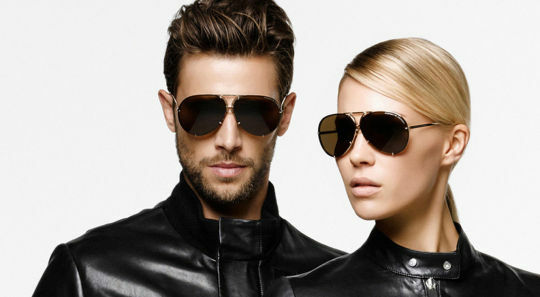 The added polarization cuts through the water’s glare and the dark lens provides comfort on long days out on the water. 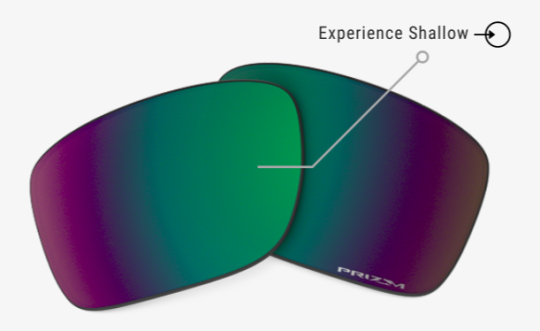 Prizm Shallow Water enhances greens and coppers and keeps whites bright so anglers can better see hiding spots and fish shadows. The added polarization cuts through the glare of the water. 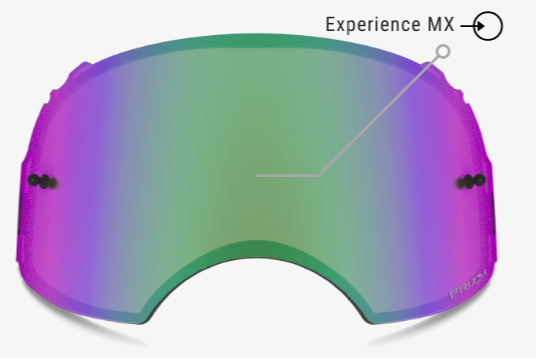 Prizm MX enhances browns and reds of dirt while maintaining a color pop in greens, enabling riders to spot subtle transitions between dirt conditions and obstacles, and choose their lines with more confidence. Snow environments are dominated by white and lack any particular color. 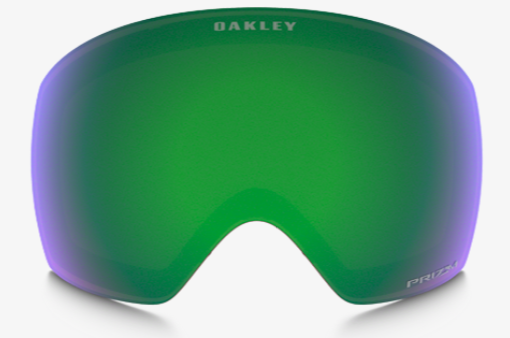 Prizm Snow accentuates cyan and reds - colors that we can best detect snow contrast with. 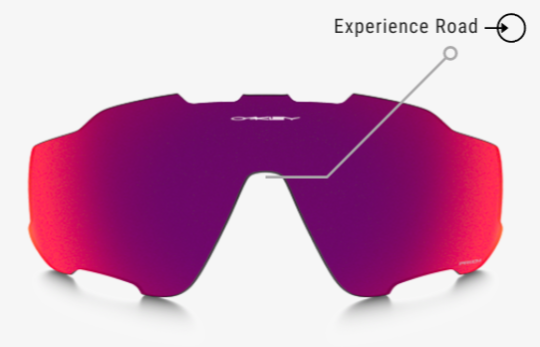 Prizm Daily enhances all colors — with the same Prizm performance technology used for sports, but is balanced to create an enhanced visual experience with vibrant colors. 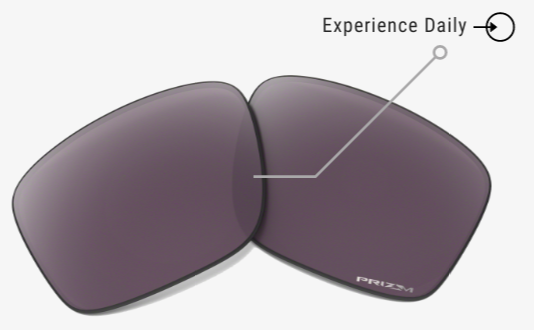 Prizm Cricket enhances reds, greens and browns, increasing contrast of a red or white cricket ball against green grass and brown dirt.